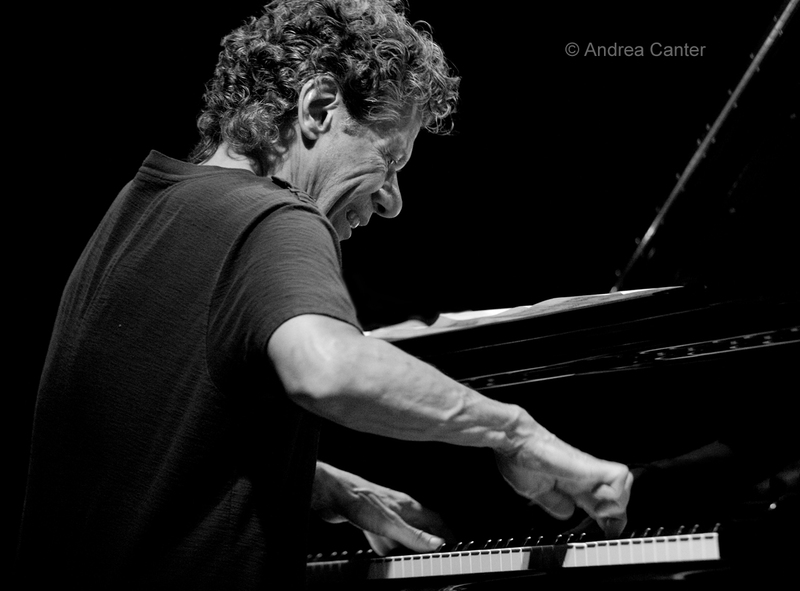 Coming off a fabulous Twin Cities Jazz Festival, now I'm gearing up for the Iowa City Jazz Festival over the holiday weekend, but I'll be back in time for Chick Corea and Trilogy at the Dakota on Tuesday! If you are staying in town, there will be enough jazz to keep your ears buzzing, and more to enjoy in the coming week. Friday, July 1. 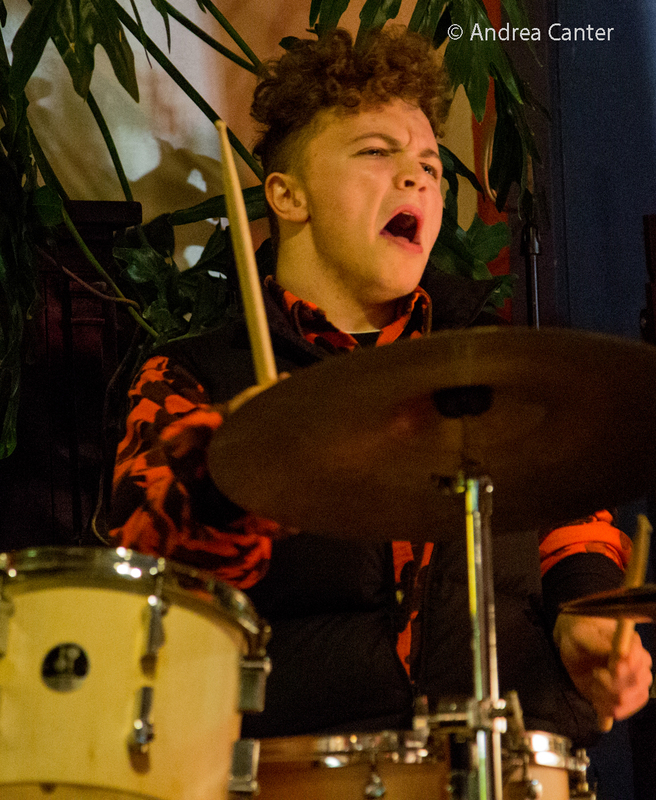 On Fridays at Jazz Central, there's usually a double header with a set from emerging artists and a set from veterans. Tonight, the fun starts with the next installment of Edmund Catlin's Boo Boo's Birthday series. 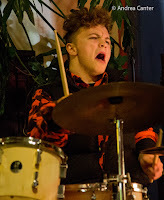 Young drummer and curator Catlin studies at McGill University in Montreal, but makes the most of his school breaks by assembling ensembles of fellow young lions. 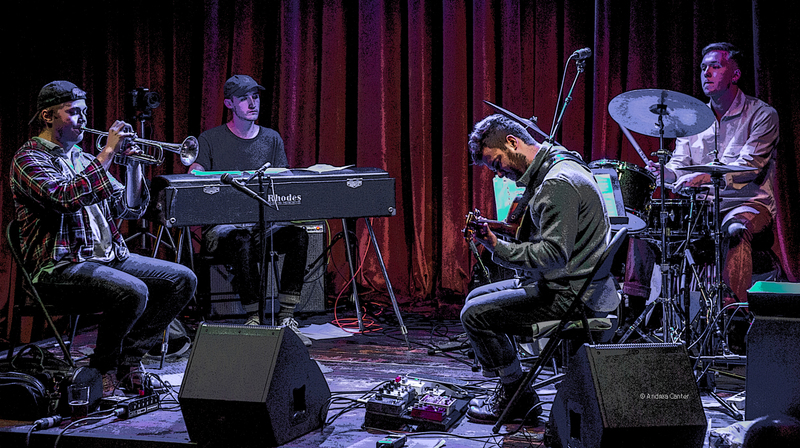 This biweekly series finds Catlin and friends working their way through classic albums of Thelonious Monk, rearranged for a vibes-bass-drum trio with Levi Schwartzberg and Charlie Lincoln -- tonight they tackle Criss-Cross. The late set features da-ka-broo-dah, an oddly named quartet of local masters, with Dave Brattain, Kevin Daley, Bruce Heine and Dave Stanoch (taking the first syllable of each musician's first name). Chris Lomheim and James Buckley take the stage for dinner hour jazz at the Icehouse. In St Paul, the Public Kitchen will feature Maryann Sullivan and Corner Jazz (Ted Godbout and Jim Chenoweth), so you can be sure it will be swinging from start to finish. At Vieux Carre', guitar whiz Zacc Harris opens the evening, followed by the Jazzland Wonderband, a New Orleans influenced brass band with Cameron Kinghorn, Nelson Devereaux, Keith Hilson, Evan Clark on horns, and Andres Crovetti on drums. Friday-Sunday, July 1-3. 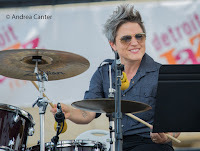 If you are thinking of a weekend escape for the 4th of July holiday, look no further than the Iowa City Jazz Festival, noted as one of the best small festivals in the nation and a mere 5-hour drive south from the Twin Cities. There's a fistful of top-notch headliners on the main stage (no schedule conflicts)-- B-3 organist Akiko Tsuruga and Alison Miller's Boom-Tic-Boom with Myra Melford on Friday; the Phil Hey Quartet (our Minnesota heroes! ), Marquis Hill Blacktet, Vijay Iyer Trio, and Poncho Sanchez on Saturday; and Larry Fuller, Edmar Casteneda, Miguel Zenon and David Berkman on Sunday. There's three side stages that run between the main stage sets, including the Youth Stage which sports all-Minnesota ensembles on Saturday--the Will Schmid/Adam Astrup Duo, the Schmid/Astrup Quartet, and the Dakoto Combo, each ensemble playing two sets. This festival is free, and includes Sunday night fireworks shot over the Old Capitol dome. Saturday, July 2. Junior Ranger has one more gig before heading east on the rest of their tour. 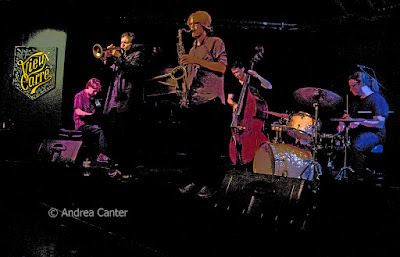 This quartet of recent Oberlin grads, including Joe Suihkonen and Emerson Hunton from Minneapolis South High, performed last Monday at the Icehouse and now adds two of our locals--Nathan Hanson on sax and Ted Olsen on bass-- for an expanded band playing on the Saturday Night Jazz at the Black Dog series. The early set features Dark Blue--young masters who have been putting out some cool original music for the past few years. 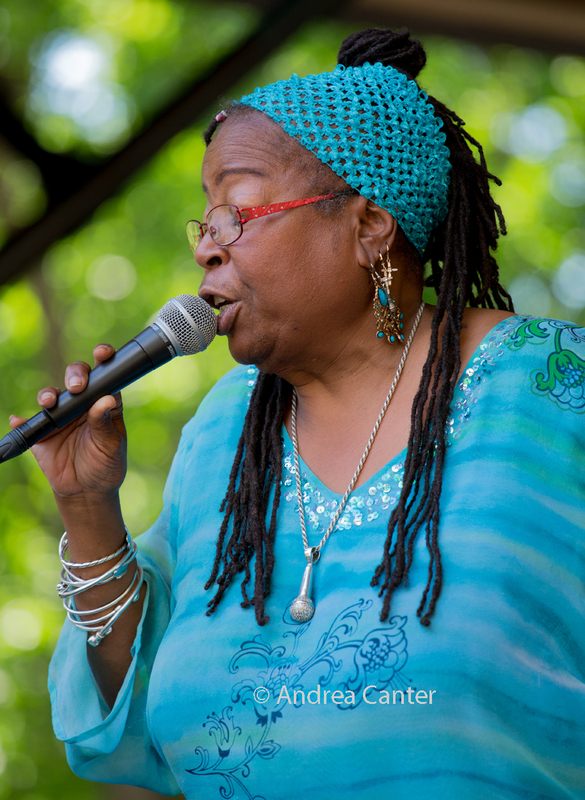 Also on Saturday, out in Fridley, Crooners Lounge hosts Minnesota's First Lady of Song, Debbie Duncan. and her firebrand quartet -- think of it as a preview to Monday's fireworks. 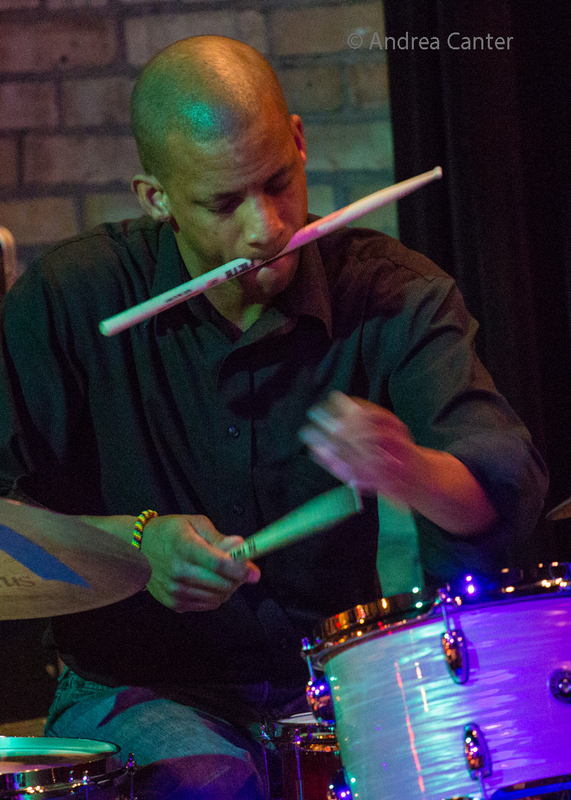 At the Icehouse, Javi Santiago and James Buckley provide some modern jazz twists to the dinner hour. Sunday, July 3. A holiday weekend seems like the perfect excuse for Sunday Jazz Brunch, and at the Turf Club, it will be a blazing brunch with the James Buckley Trio-- featuring sax giant Michael Lewis and young drum titan Miguel Hurtado. 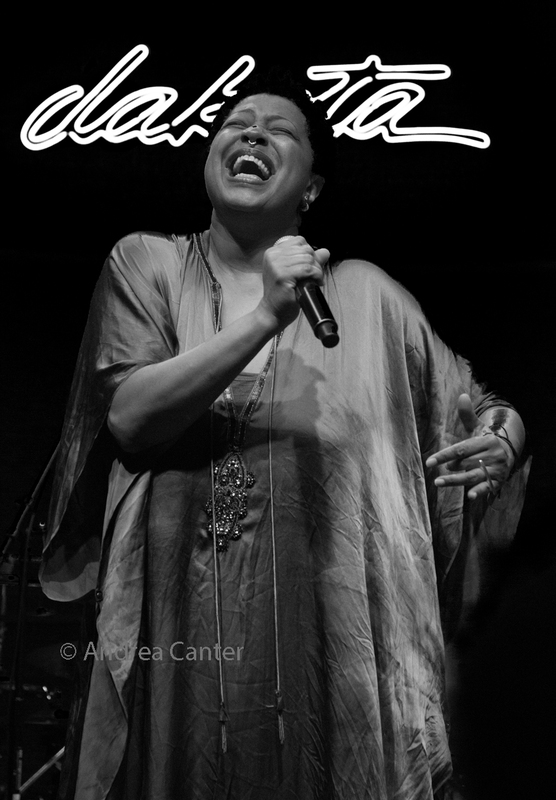 At the Dakota, it's the third visit in less than a year from Rolling Stones backup singer, now hot headline commodity Lisa Fischer and her Grand Baton. And she keeps selling out her shows, for good reason. Regardless of genre, from jazz to soul to blues, Fischer has one of the most powerful and soulful voices on the planet. One night, two shows. Tuesday, July 5. The Dakota hosts Chick Corea's Trilogy Trio, the globally acclaimed ensemble with bassist Christian McBride and drummer Brian Blade. Each artist has visited the Dakota but never before at the same time. Corea of course, at 75, is a living legend. McBride and Blade are on their way to legend status, and all together, you have an unforgettable trio that raked in two Grammies in 2015 for their debut, 3-disc recording, Trilogy. Arne Fogel sings with the Acme Jazz Company on their monthly show in Crooners Lounge, while Charmin Michele and Denny Malmberg start their week of Happy Hours, also in the Lounge. Wednesday, July 6. 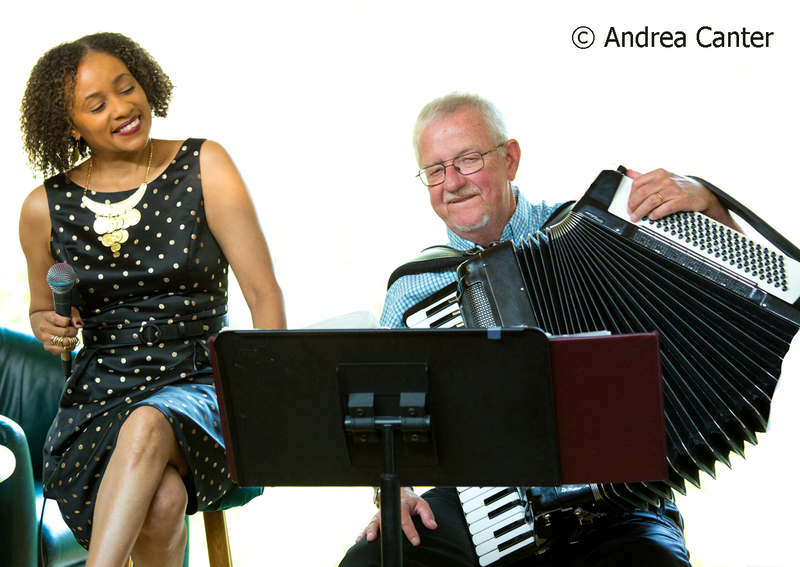 Together again-- two all-stars team up when pianist Butch Thompson and guitarist Dean Magraw join forces at Vieux Carre'. Thursday, July 7. 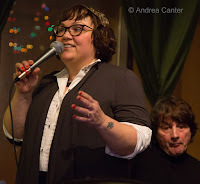 It's a busy week for Charmin Michelle, and tonight she leaves her happy hour gig at Crooners in time to get to Vieux Carre' to join Joel Shapira and Friends! For fans of more avant garde music, Khyber Pass hosts an intriguing trio with Davu Seru, Elaine Evans and Charles Gillett. There's always more jazz around the metro! See the Live Jazz Calendar posted on the KBEM website, and read more about jazz events at jazzpolice.com --online and on Facebook. And tune into the on-the-air edition of the Lead Sheet every Thursday at 4:40 pm, rebroadcast on Fridays at 8:20 am, on KBEM 88.5 FM. My on-air guest next week will be young bassist Charlie Lincoln, who has some special gigs this summer.